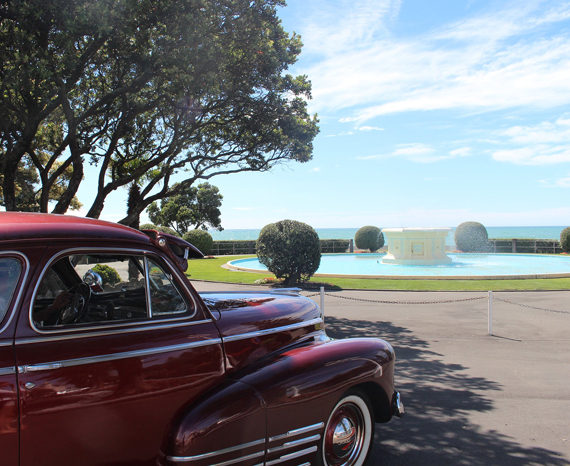 We offer airport transportation and private transportation services for all Auckland airports and suburbs. 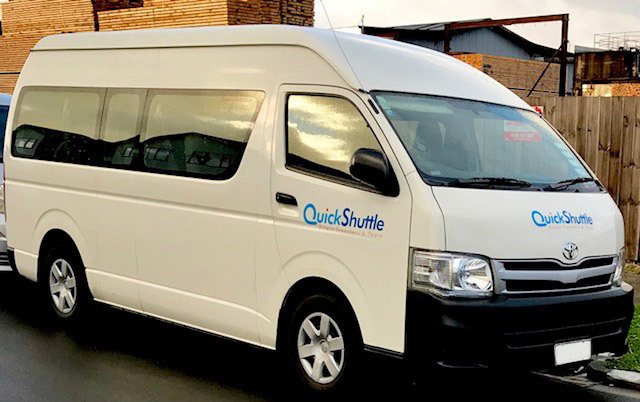 Enjoy Quick Shuttle’s non-stop, personal transportation service to and from all Auckland suburbs, hotels, motels, backpackers, ports, airport, concerts and events. New Zealand may be small, but its treasures are carefully laid out across the amazing countryside. Let us take you to all these places with your very own private tour. You choose the destinations and we’ll take you there, making it easy to see exactly what you want to see in a short time. Let our driver take the hassle out of finding directions or a quality place to rest or eat, and enjoy all there is to outside of Auckland in the expansive countryside of the North Island of New Zealand. 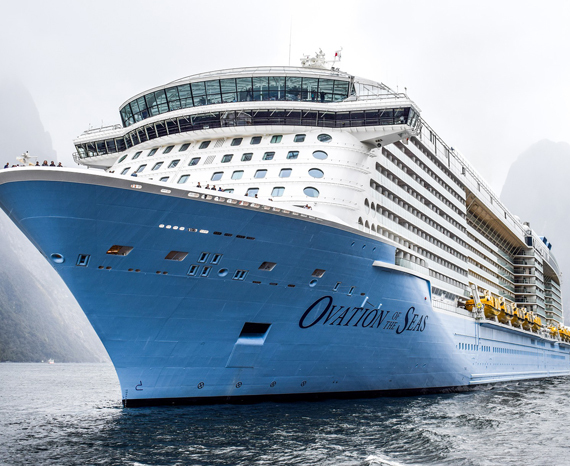 Quick Shuttle’s cruise ship meet and greet takes all your transport hassles away! We understand how tight for time you are when travelling for stop-offs or a couple of days to explore the area before heading on to your next destination, so let us take you exactly where you need to go. Click here for a Private Airport Transfer booking or here for a Private Hire quote. ©2019 Quick Shuttle Ltd. All Right Reserved.